The latest Air France KLM Flying Blue Promo Awards came out today and the latest set brings a Canadian city back into the mix. You can save 25% off the regular amount of Flying Blue miles normally required for KLM's flights from Montreal to Europe. Not a great deal but if you were planning on redeeming for this flight anyways for travel between Aug 1 and Sep 30 now would be the time to do it so you can save some miles. We received a comment on our Scotiabank More Rewards Visa post from yesterday and thought it would be good to post that comment along with our response here for all to read our recommendation! I've never heard of "More Rewards" and in checking out the card on Scotiabank's website, I guess it's more of a regional thing. They advise that if you live outside of Western Canada, you may want to find a more suitable card. More Rewards is the loyalty program for Overwaitea food group which is predominantly out west. That being said don't be swayed by Scotia saying it is more suited to only Western Canada. That's like saying the Alaska Airlines MasterCard should only be for those out west since Alaska only serves Alberta and B.C.. Even if you don't use the Scotia More Rewards card at More Rewards partners you'll get 4 More Rewards points per dollar spent anywhere or a 1.695% return when you redeem for travel. No other no fee travel points card can meet that rate, the closest is 1.25%. Just like the flash offer in February we see a four day flash sale of a 100% bonus when you buy IHG Rewards Club Points until June 3rd!! This offer brings the price of a point down to US 0.575 of a cent when you buy between 11,000 and 60,000 points! If you choose to buy the maximum number of points, 60,000, it will cost you US$690 but of course you'll end up getting 120,000 points. That's 24 nights at IHG hotels if redeeming via the PointBreaks option which works out to only US$28.75 per night! 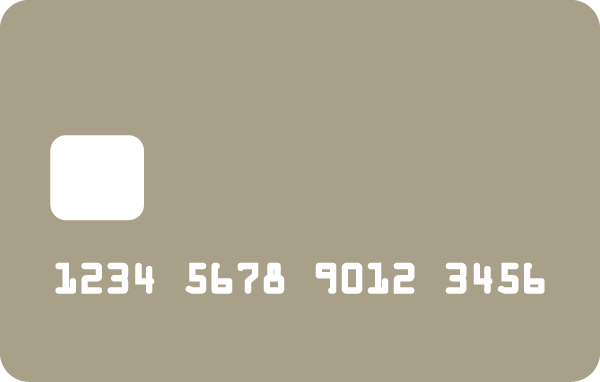 News, Tips & TricksTypically we see most credit card offerings change at the start of a month but since June 1st is mid week it seems like most banks wanted to bring out their new offers or updates on cards today. From our exclusive offer on the TD Aeroplan Visa Infinite Card to the release of the Scotiabank More Rewards Visa and more, it was a busy day in the world of rewards credit cards. 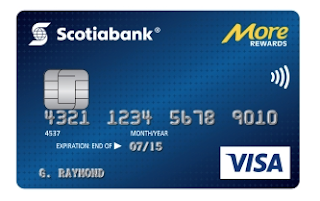 We have received notice that the current offer of up to 3,000 Bonus AIR MILES for the BMO AIR MILES World Elite MasterCard will end on June 9th so if you have had this card in your sights get in on it now as after the 9th the sign up bonus drops to 1,000 AIR MILES Reward Miles. One of readers reached out to us to see if we could confirm if Scotiabank Amex cards included Front of the Line access as he spoke to a customer service rep and that rep said yes their cards do. We thought it was the opposite and have confirmed with Scotiabank management that FOTL access is NOT included on their Amex cards. Just wanted to double check to see if things had changed! 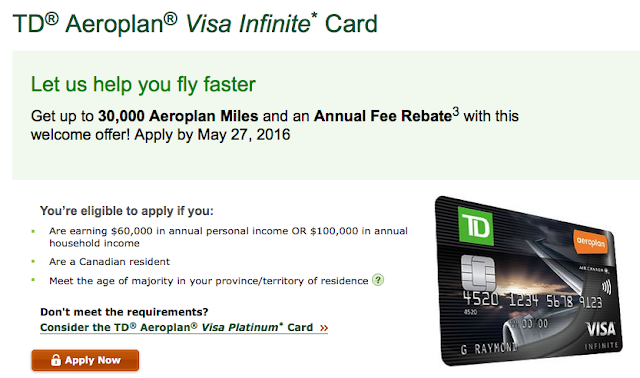 Rewards Canada is pleased to have teamed up with TD Canada Trust to give our readers this exclusive offer on the TD Aeroplan Visa Infinite Card! The standard offer is 15,000 Bonus Aeroplan Miles on your first purchase with your first year annual fee on the primary card being waived as well as an additional 5,000 Aeroplan Miles is awarded if you add an authorized user to your account by September 2 (and have them call and activate their card by Feb. 28, 2017). We have that in our offer as well but on top of that we have the double Aeroplan miles offer. Which means if you are able to spend $5,000 in those categories in the first 90 days you'll get 7,500 bonus miles. Click here to find out more or to take advantage of this offer! 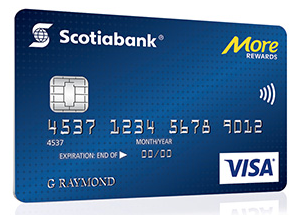 A little over a month ago we let you know about the upcoming Scotiabank More Rewards Visa Card. 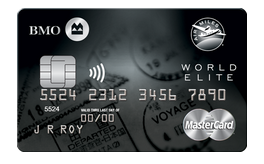 Well the card is now officially available and becomes the top no fee travel points card out there! Most of this post is a rehash of our post from April but with a few more details as we now know the full extent of what the card offers and isn't much different than what we knew back in April. We reached out to More Rewards first of all to see when you redeem points for travel if you need the full amount (see the WestJet offer below of 117,173 points) and the answer is no. You can redeem as little as 100 points and pay the rest with cash. Seeing that you can earn up to 6 times points on the card this means you would only have to spend a minimum of $16.67 to start redeeming. That's pretty low! What we also learn from today's release is that the card has no additional benefits or insurance offers. Not even purchase protection or extended warranty. Scotia reached out to us to let us know the card does come with purchase protection and extended warranty benefits. We guessed it would have had at least the those two but I guess to be able to offer up to 2.54% return on a no-fee card there needed to be sacrifices somewhere! Not a huge deal seeing that for many a no-fee card is typically their secondary or tertiary card in their wallet. The card will earn 6 More Rewards points per dollar spent on the card at Save-On-Foods and other participating More Rewards partner locations, plus 4 More Rewards points on every dollar spent anywhere else with the card. 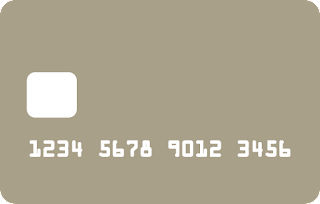 Now the earn listed above is strictly with spend on the card and does not include what you will earn when you swipe your More Rewards loyalty card along with it. So without the additional points earned from the More Rewards loyalty card what will the return be like for the points earned on the credit card only? Pretty darn good for a no fee card! We went onto the More Rewards website and tried out their travel bookings to see how many points would be required. Assuming you only use this new Visa card at only More Rewards partners, you'll earn all your points at the 6 points per dollar rate. If we look at the redemption amounts above you are effectively earning a 2.54% return on all your spending. That is huge compared to the competition! Most travel cards on the market that aren't tied into a frequent flyer or frequent guest program are between 1.5% and 2% with some pushing 2.33% on select redemptions and Scotia's Gold Amex earning 4% on select category purchases. Plus you have to remember this card has no annual fee! More realistically however is the mix of spending on this card as when you shop at non More Rewards partners you'll earn 4 points per dollar. Still at 4 points per dollar you are getting a 1.695% return which places it in with the competition listed above. But when you look at its no-fee competitors that only offer 1.25% or less this card blows them out of the water! It looks like our 2017 Top Travel Rewards Credit Cards will have a new champion for the no-fee Travel Points credit card category! 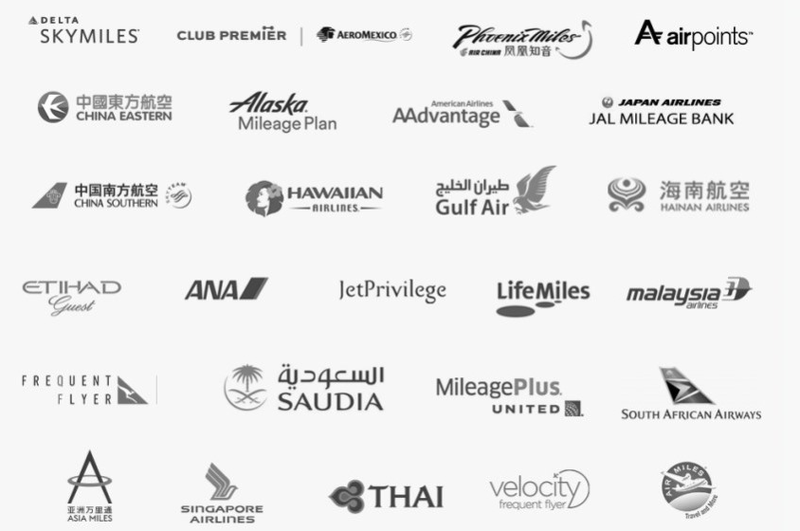 And we're not even including the extra points you can earn for swiping your More Rewards loyalty card at any of the program's partners. As we said in our April post, hats off to Scotiabank and More Rewards for breaking the mold in the no fee travel points credit card category! You've made an extremely strong earning credit card here! For more details on the card or to apply for it visit here. 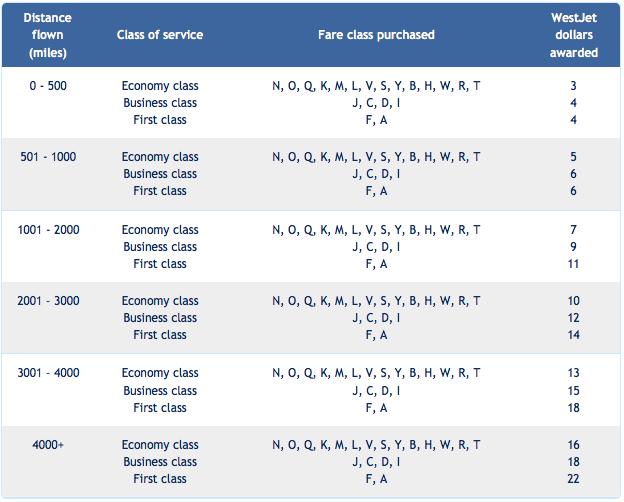 Effective for travel June 1, 2016, earn 50% in booking class P on Intra-European flights. Earn 100% until May 31, 2016. Effective for travel June 1, 2016, earn 50% in booking classes Y or B on Intra-European flights. Earn 125% until May 31, 2016. Effective for travel June 1, 2016, earn 50% in booking classes M, U, H, Q or V on Intra-European flights. Earn 100% until May 31, 2016. Effective for travel June 1, 2016, earn 50% in booking class G on Intra-European flights or The Rest of the World Flights. Earn 100% until May 31, 2016. 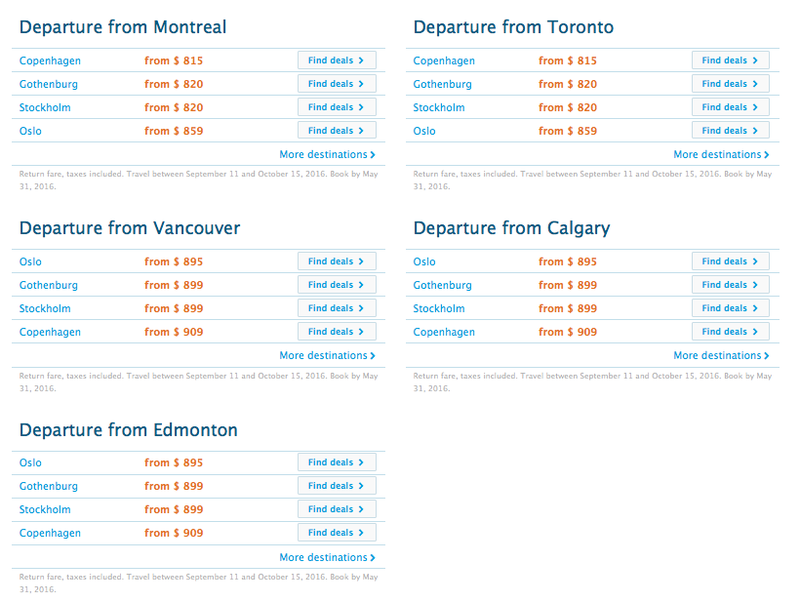 KLM has launched a seat sale for travel between Canada and Scandinavia. 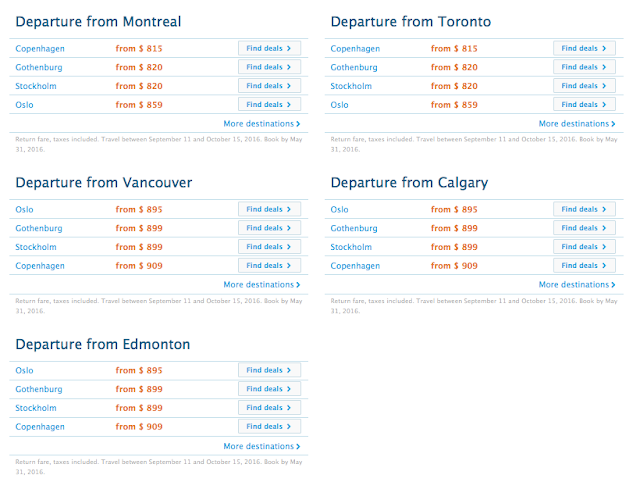 You can fly from as little $815 all in this fall. Book by May 31 for travel Sep 11-Dec 15. Find out more here. 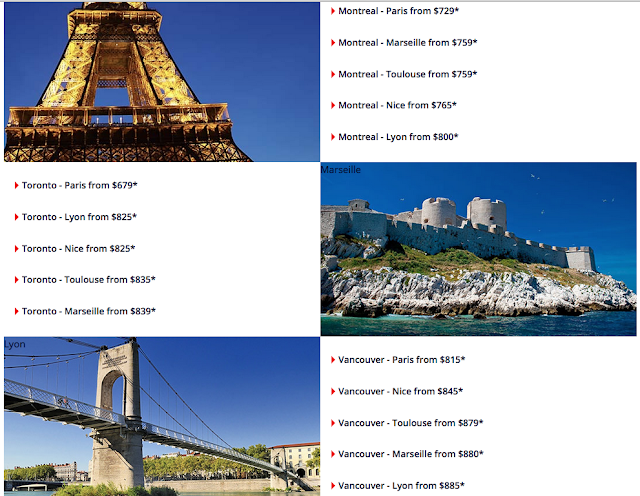 May 26 Update: WestJet dollar earn rates for flying on Qantas, minimum spend increased for the Amex Gold Rewards Card, Air France Flash Sale! We hate seeing changes like this but American Express has changed the minimum spend requirement on the American Express Gold Rewards Card. The card which is ranked #1 overall by Rewards Canada now requires $1,500 in spending in the first three months versus the old $500 to earn the 25,000 Membership Rewards points. Not a good change but overall this card is still the strongest most flexible card in Canada. Most people shouldn't have a problem putting $500 per month on the card for those first three months to get the bonus and remember it has no annual fee in the first year. 1. Effective for travel June 1, 2016, earn 125% in new booking class Z. 2. Effective for travel June 1, 2016, booking class U will no longer be eligible for accumulation. Earn 110% until May 31, 2016. 3. Effective for travel June 1, 2016, earn 100% in booking class A. Earn 110% until May 31, 2016. 4. Effective for travel June 1, 2016, earn 70% in booking class O. Earn 110% until May 31, 2016. 5. Effective for travel June 1, 2016, earn 25% in new booking class V.
Air Canada Maple Leaf lounge memberships are on sale until June 9th. You can save 10% off the regular price if you buy or renew by that date. Find out more here. Air Canada has teamed up with Travel Alberta to offer 25% off Tango fares for anyone wanting to fly to Alberta (Is our economy hurting that much here??) Book by May 28 for travel June 1 - September 6th. Great deal for summer travel! Find out more here.